When you are looking for a secure self storage location for your household and personal belongings, Cordova Self Storage at Shelby Farms in Cordova, TN is a wise choice. We are conveniently located at 7384 Raleigh LaGrange, midway between State Route 710 and Interstate 240. Our extensively trained management offers helpful solutions to ensure that your storage needs are met. Whether you need a stack of sturdy boxes and packaging tape to box up your items or you need to call in with your payment, we are available to assist you. Our well-maintained facility is easy to access with extra-wide doors and tall ceilings to accommodate your move. At our self storage facility, we offer indoor and outdoor storage units to accommodate as many or as few items that you need to store. 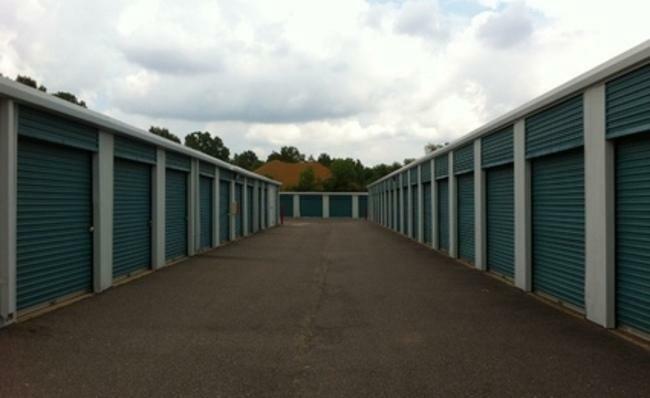 We have month-to-month storage unit leasing options so that you can pay as you store. We also offer long-term leases and flexible payment options. You can set up online payments or call in your payment over the phone 24 hours a day. Our staff works hard to ensure that your belongings are kept secure. If you are unsure of which unit size would serve you the best, let a member of our customer service staff help you. Our small units measure 5 by 5 feet, which is ideal for storing seasonal items or the belongings of one person. Our largest units measure 10 by 30 feet and can accommodate a medium-sized home’s worth of belongings. 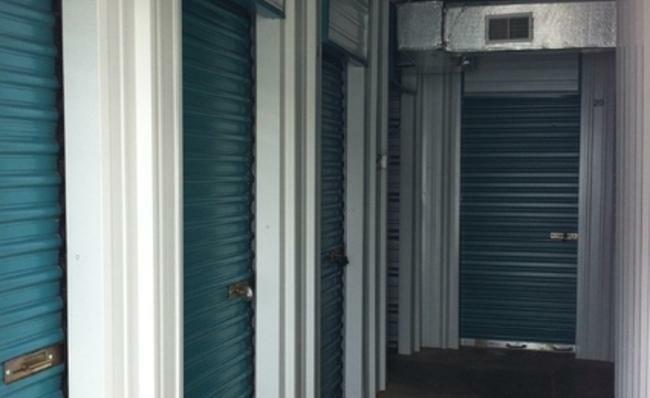 Our self storage options also include climate-controlled or non-climate-controlled units. Our self storage facility is gated and locked for your safety and for the protection of your belongings, and security cameras are used to monitor the premises 24/7. At Cordova Self Storage at Shelby Farms in Cordova, customer service is our top priority. Our office is open from 9:00am – 5:30pm, Monday through Friday, and from 9:00am – 3:00pm, Saturdays and closed on Sunday. We are here to answer any questions that you have and provide you with information on local truck rentals and other move-in services. Give us a call today to learn more about our self storage facility. I would store here again. Stephanie was very knowledgeable of the contract and clearly explained everything about the rental. Definitely would recommend Cordova Self Storage! Stephanie was super friendly and knowledgeable in answering all of my dumb OCD questions. Couldn't feel more secure and happy with my choice of fulfilling my store needs here. Offer expires March 1, 2019.